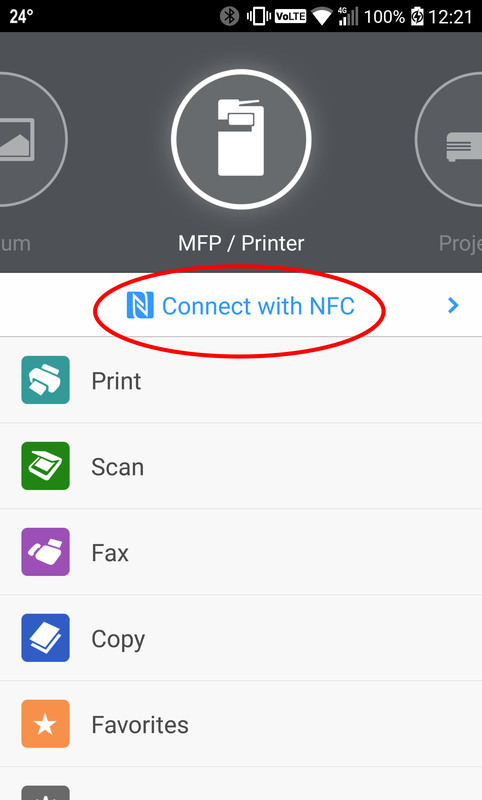 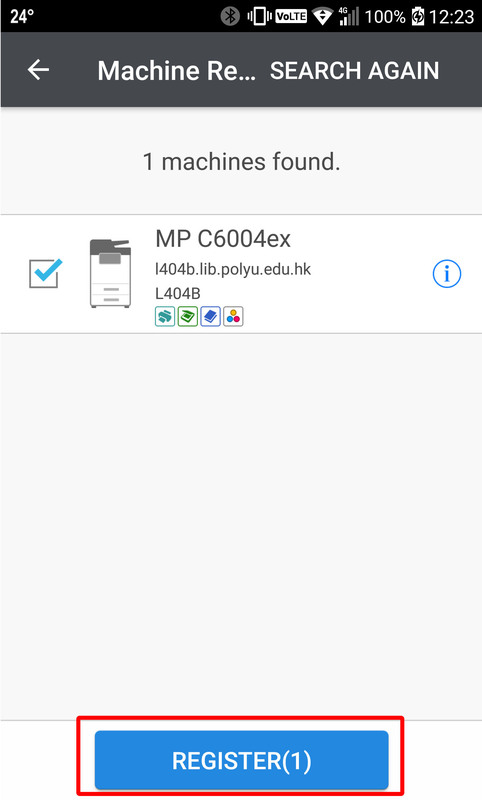 Library users can now print directly from their iPhones, iPads, and Android mobile devices via Wi-Fi at all floors of the Library. 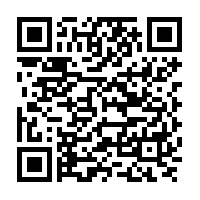 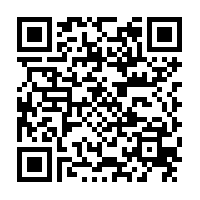 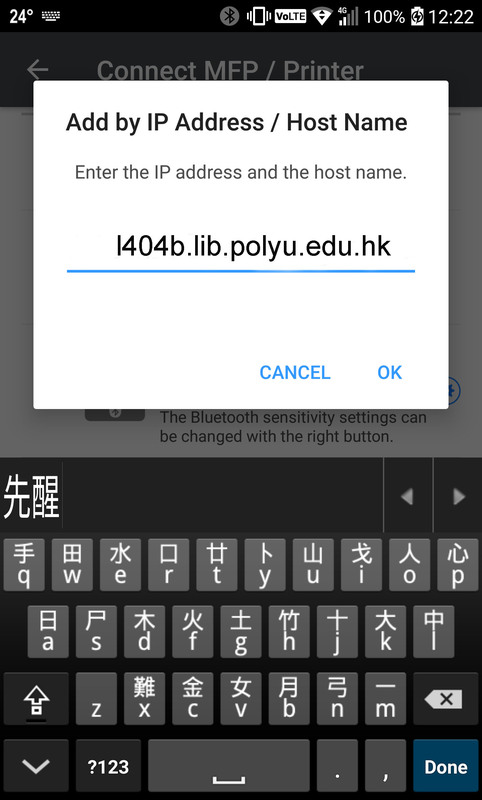 Users must log into PolyU Wireless Network (PolyUWLAN) with their PolyU NetIDs to use this service. 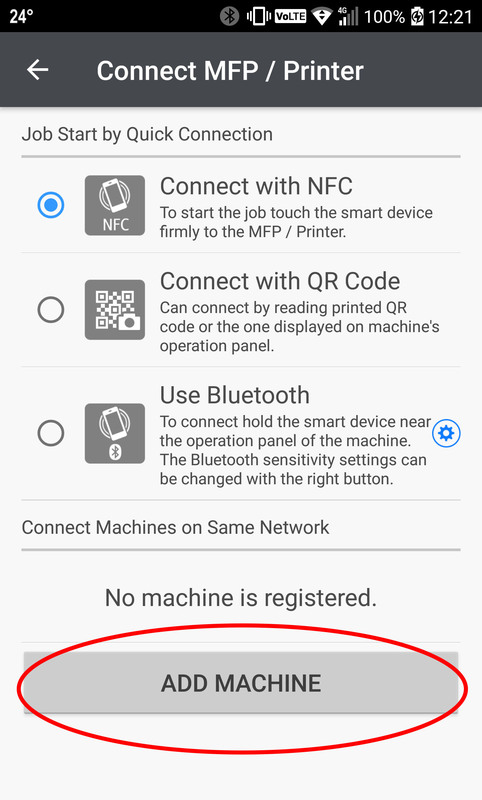 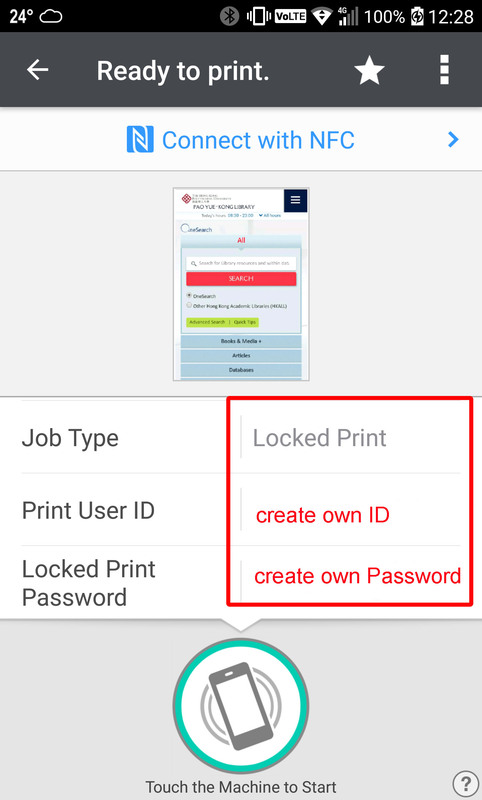 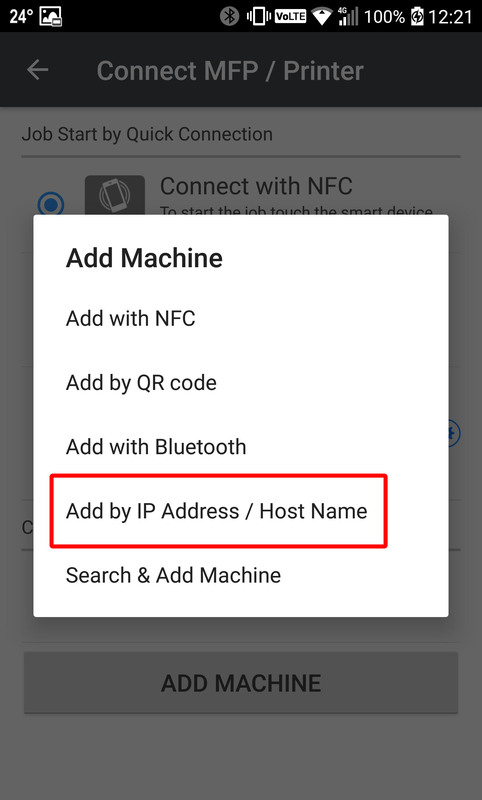 Tap [Job Type], [Printer User ID] and [Locked Print Password] to create your own ID and password.